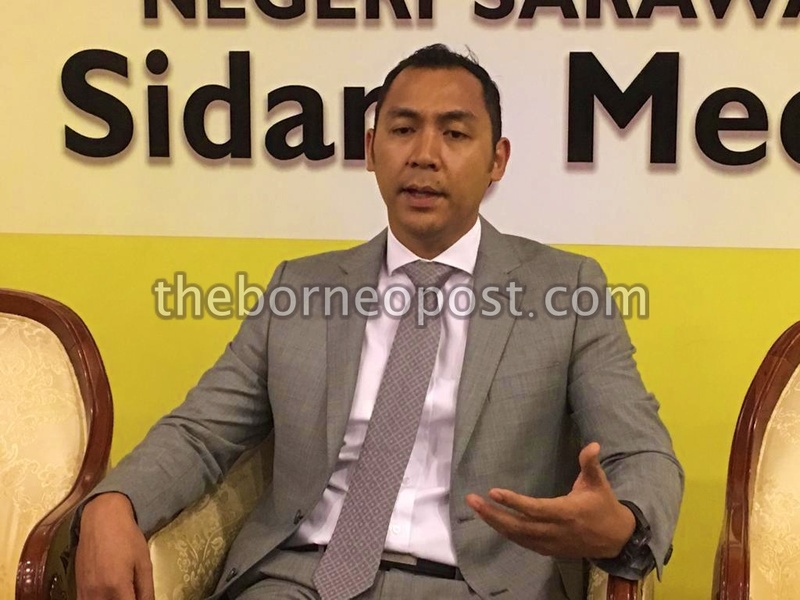 KUCHING: A Sarawak government backbencher is disappointed that the Pakatan Harapan (PH) federal government did not set aside funds under the National Budget 2019 for Sarawak to continue its perimeter survey of the Native Customary Right (NCR) land. Fazzrudin Abdul Rahman (PBB-Tupong) said the previous Barisan Nasional (BN) federal government had granted allocation for Sarawak government to conduct the survey. “NCR perimeter survey is the responsibility of the state government but due to the understanding of the federal government on the utmost importance of this programme, previously, the federal government has assisted in giving the budget for the state government to conduct the survey. “But now it makes you wonder how the federal government looks at Sarawakians when one of the most important things for us, which is the perimeter survey of the NCR land is not included in the National Budget,” he said when debating the Supply (2019) Bill, 2018 today. He noted that Finance Minister Lim Guan Eng had recently announced RM4.3 billion under the National Budget 2019 for Sarawak. “I would like very much to know what exactly the RM4.3 billion is for. If we look at the overall budget for development which is RM54 billion, we are getting merely seven per cent out of the total development budget. “We were hoping that our fellow Sarawakians in the Cabinet could have fought for more budget allocation for Sarawak, at least 30 per cent out of the development budget,” he said.